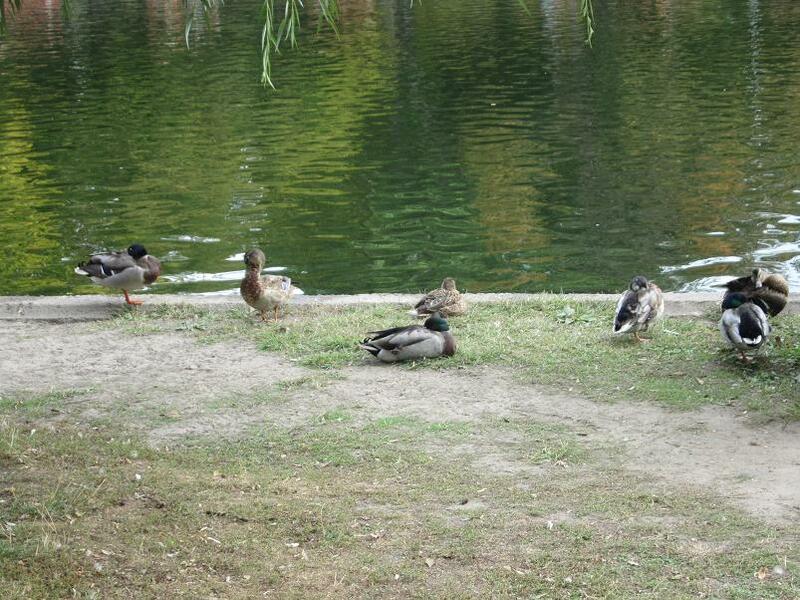 Not surprisingly, Duck Holiday loves a river and the Danube is truly magnificent. It is the second-longest river in Europe (after the Volga) and flows through ten countries (for those wishing to name all of them and not wanting a ‘spoiler’, these are listed below this article). 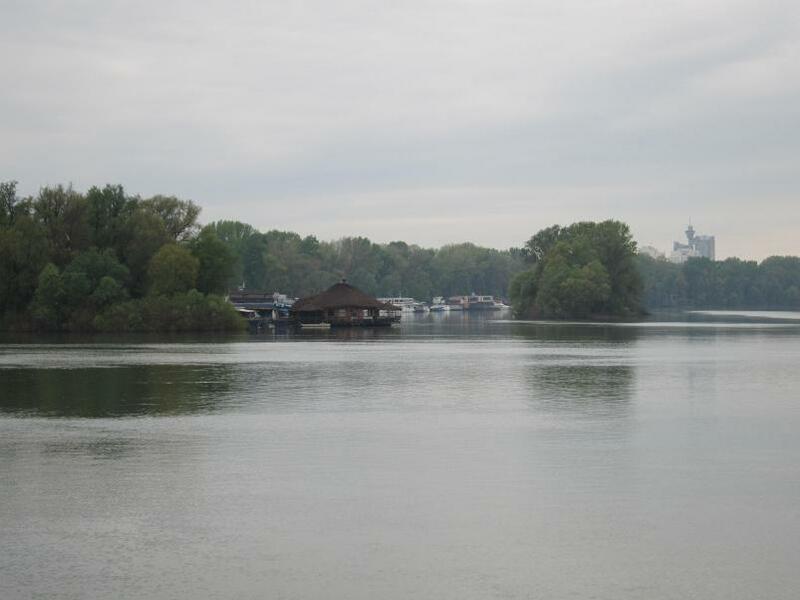 The Danube begins its winding way across Central and Eastern Europe in the Black Forest, at Donauschigen (Donau is the German name for the river). 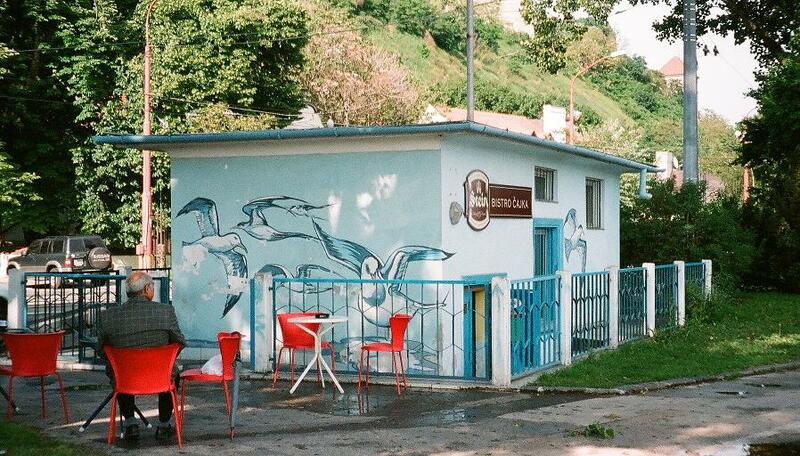 The trek takes it all the way to the Black Sea, its terminus being the town of Sulina in Romania. During its journey, it passes through four capital cities, Vienna, Bratislava, Budapest and Belgrade. 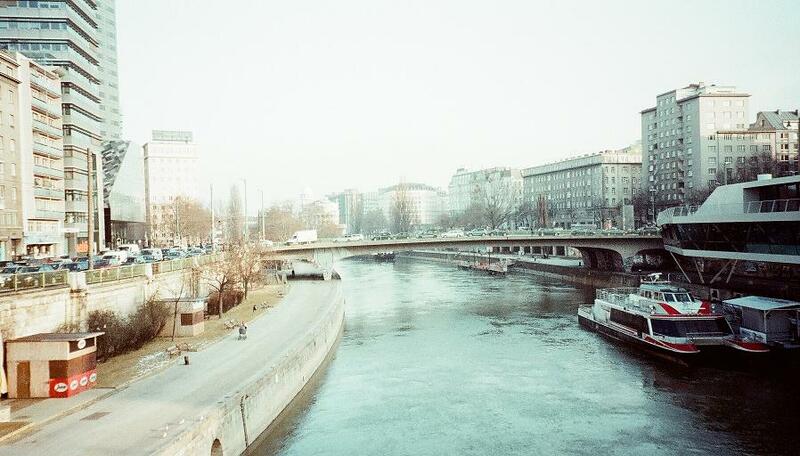 Vienna is, of course, synonymous with the Danube because of the Blue Danube Waltz (1876) of Johann Strauss. Do not, however, be fooled into thinking that the river that runs around the edge of the city centre is the Danube itself. 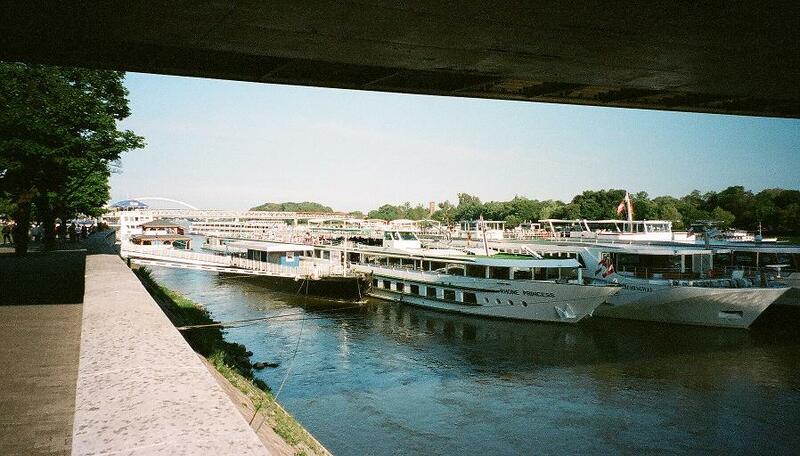 This is, in fact, the Danube Canal (Donaukanal), one of many tentacles of the main river, which runs to the eastern side of the city, but is reached easily by tram or U-bahn. From Vienna, it is a short hop to Bratislava. Indeed, the two cities are the closest neighbouring capitals in Europe. The Danube divides the city, with the historic Old Town on the northern side and the newer housing districts to the south. Six bridges cross the river, with the most prominent being the ‘UFO Bridge’, with its alien spaceship appearance and café perched at the top. The much older railway bridge once carried trams that chugged all the way to Vienna. There are plenty of boat trips to be had and you can even stay – as did Duck Holiday – in a ‘botel’. Small bars dot the riverbank and many of these little pubs sell very cheap beer, not the worst way to spend a warm summer evening. River, sunshine, bar – what’s not to like? 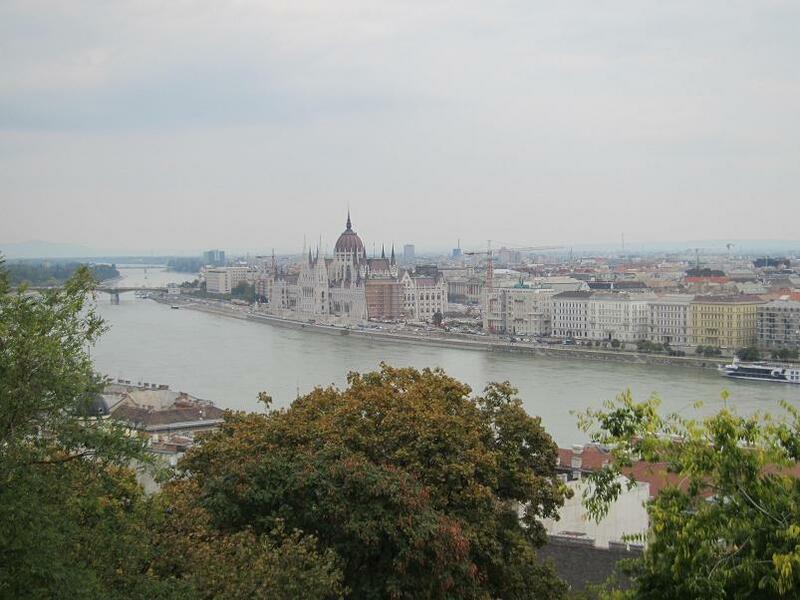 The river wends its way down to Hungary and forms the divide between the Buda and Pest parts of the capital. On the Buda side, the Royal Palace overlooks the river and the gloriously Gothic Parliament building can be seen far below on the opposite bank. To the north of Budapest is the famous Danube Bend, where Rome built garrisons and where the historic towns of Esztergom and Visegrád were constructed in later years. The former was the home of Christianity in Hungary and is still the seat of the country’s archbishop. Visegrád, on the narrowest part of the Danube, was the home of Hungarian royalty and the largely-reconstructed Royal Palace sits on a hill above the river. Onwards to Serbia, where the Danube meets another imposing river, the Sava, in Belgrade. 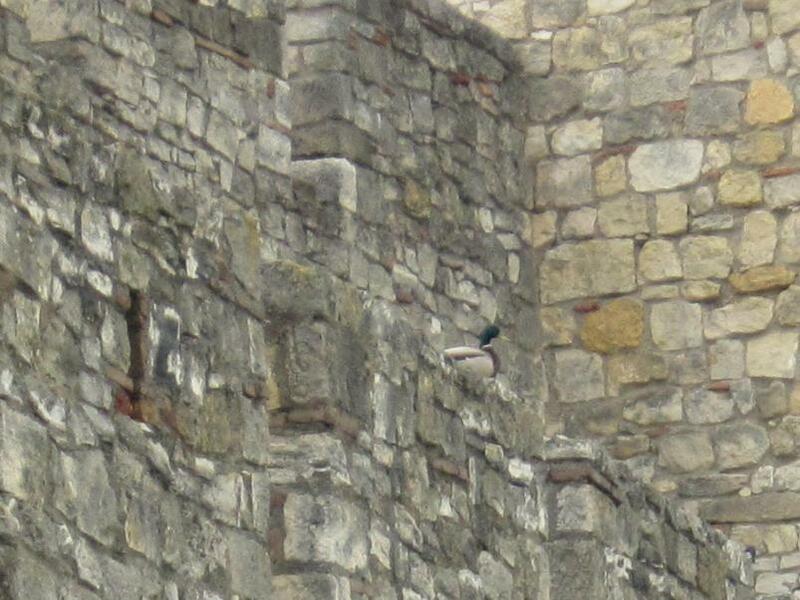 Fortresses and rivers form a natural partnership, and here the imposing Kalemegdan Fortress stands above the point where the two great rivers collide and the Danube presses on eastwards. The Danube reaches a suitably spectacular conclusion in the shape of the Danube Delta. Most of this area is located in Romania, with its more northerly parts in Ukraine. The area is a designated World Heritage Site and it is not difficult to see why. More than 300 species of birds have been identified, making it one of the most important wildlife habitats in Europe. For human travellers, there are plenty of boat excursions and scenic walks to be had all along the river’s trail. 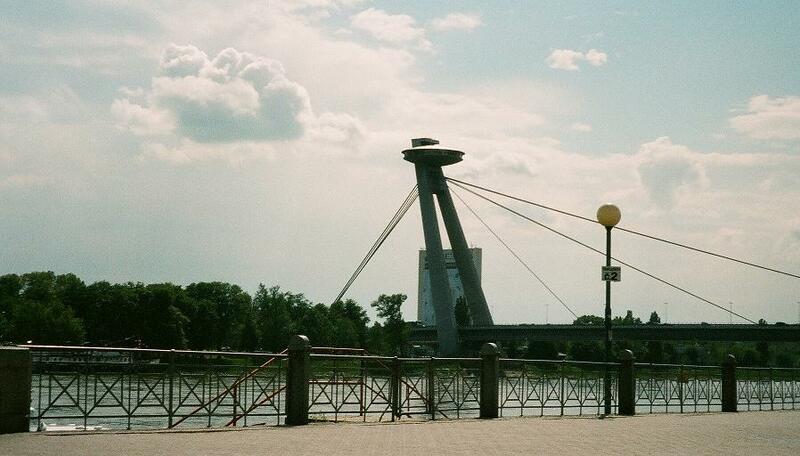 For the more energetic, there is the Danube Bike Trail, taking in a mind-boggling 2,875 kilometres. This is recommended only to the fittest of the fit, those with steel hawsers for legs. The rest of us can find plenty of enjoyment from boat trips, gentle strolls and refreshments at the plethora of restaurants and bars that line the river. * Countries through which the Danube flows: Germany, Austria, Slovakia, Hungary, Croatia, Serbia, Bulgaria, Ukraine, Moldova and Romania. This entry was tagged Austria, Danube, Hungary, Serbia, Slovakia. Bookmark the permalink.